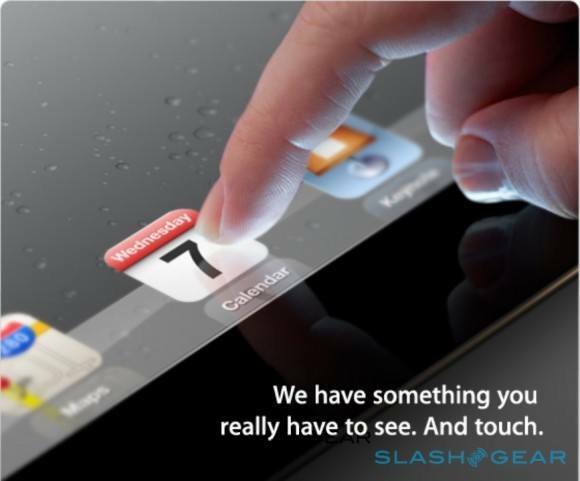 Apple is already off to a great start in 2012 with the release of the iPad 3 (or the new iPad as the company calls it). This new tablet is selling like hot cakes. But more importantly, it has Apple’s rivals scrambling to find ways to stay competitive. It is true that we didn’t get a true quad core processor in the new iPad. At the same time, the improved display and quad core graphics are more than enough for most folks. Even the Consumer Reports which has been critical of Apple products in the past has a hard time finding an Android equal for the new iPad. Performance on the new iPad ($500 to $830) was superb in virtually every other way as well. 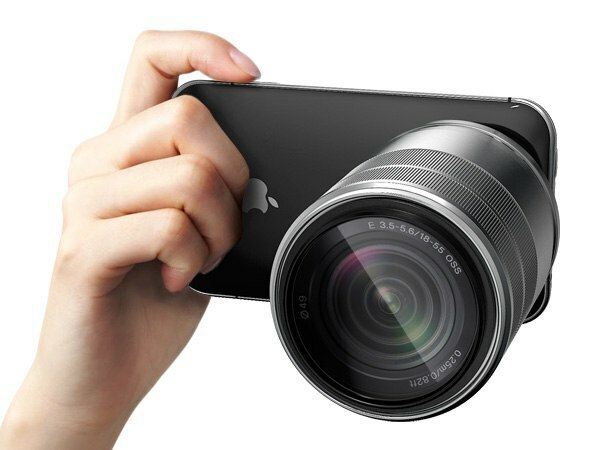 The 5-megapixel camera took very good photos. Verizon’s 4G network yielded very fast, dependable connectivity to a 4G-compatible version of the iPad in our informal tests. And despite the energy-intensive display and graphics, the iPad still has longer battery life than all other tablets. states Consumer Reports. Galaxy Tab 7.7, Sony Tablet P, and Toshiba Excite 10LE have also gotten praise on the site. But none come close to being an iPad killer. We expect many Apple competitors to step up their game and offer much improved screens with their new tablets. Questions remain on how Apple can top the current iPad and keep its current customers satisfied next year. 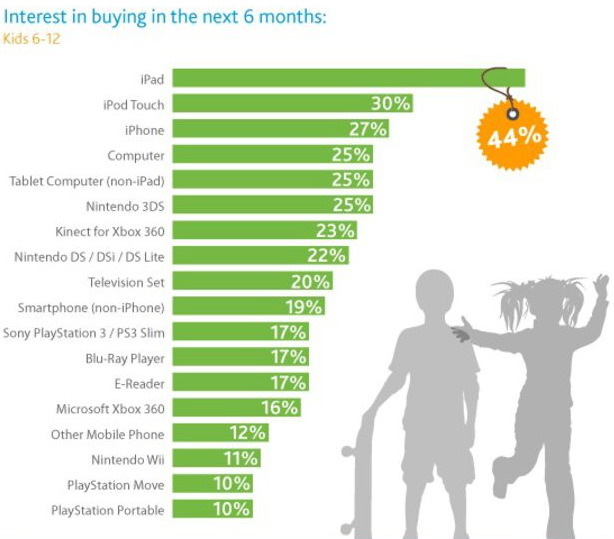 The iPad may be selling like crazy. But the iPhone still remains Apple’s top gadget. The company has sold millions of iPhones already. The iPhone 5 (6th gen) is expected to be quite popular too. According to the latest rumor, the iPhone 5 could be released in June 2012. A Foxconn recruiting office is telling potential hires that the iPhone is coming in a couple of months. The 6th generation iPhone is expected to have a new design. It will make us very happy if the phone looks anything like the iPhone Pro concept. Considering that the iPhone is outselling Android phones on AT&T and Sprint, the future looks bright for this product line. 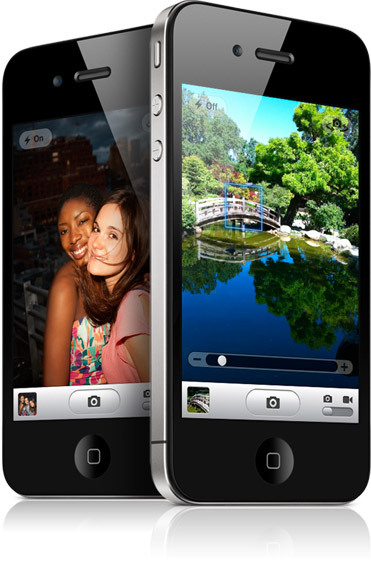 What features would you like Apple to add to the iPhone 5? 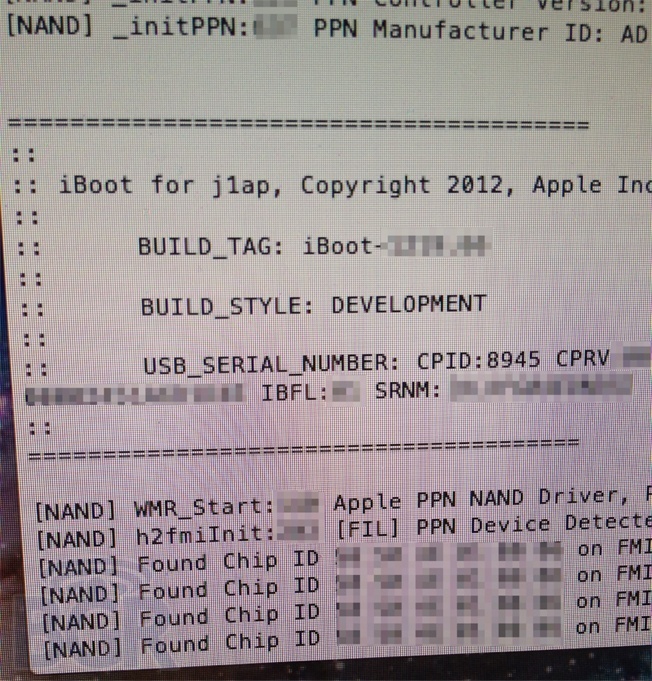 iPad 3, 4 inch iPhone Rumored for 2012?